The TELL Project was developed for educators and by educators. The TELL Project began as a collaborative initiative led by world language district coordinators Sharon Deering (Arlington [TX] Independent School District), Thomas Sauer (Jefferson County [KY] Public Schools), Alyssa Villarreal (Shelby County [TN] Schools), and independent consultant, Greg Duncan (InterPrep). As the project has evolved, it is now managed by the non-profit organization AdvanceLearning and guided by the TELL Project Advisory Board. The TELL Project Advisory Board was formed to a) ensure that the TELL Project is representative of the most current thinking on world language learning, b) ensure the TELL Project continues to identify and develop ideas for implementation of the TELL framework and tools, and c) advocate for the use of the TELL Project. Sharon Deering is Instructional Specialist for Languages Other than English in the Arlington Independent School District (TX), a position she assumed after teaching Spanish at a local high school for six years. In her role as instructional specialist, Ms. Deering has supervised the training of approximately 100 teachers in standards-based best practices. Just prior to moving to Arlington, Ms. Deering resided in Brazil for 15 years where she served as Communication Resource Specialist for Eastern South America, supervising language and culture acquisition for adults and children immigrating to Brazil, Paraguay, and Uruguay. She also founded and directed two K-12 schools for expatriates living in Brazil. 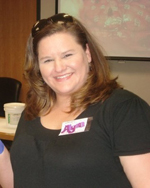 Ms. Deering has presented national, state, and regional conferences and most recently served as President of the Texas Foreign Language Association (TFLA). 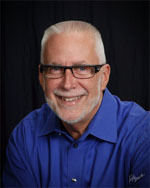 Greg Duncan, president of InterPrep, Inc. and a foreign language educator for more than thirty-five years, is an independent consultant who serves K–12 schools, teacher preparation institutions, and other education organizations educationally focused entities throughout the United States and abroad. 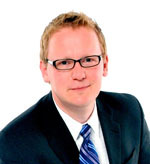 His work with schools includes professional development of teachers, curriculum and assessment design, and program evaluation, and he serves the professional organization community as an invited speaker at state, regional, national, and international language conferences. Alyssa Villarreal, is the President of AdvanceLearning and World Language Coordinator for Shelby County Schools (SCS) in Memphis, TN. As the World Language Coordinator for Shelby County Schools (SCS), she coordinates the district’s language program, which includes programs in eight languages including Spanish, French, German, Russian, Latin, Japanese, Arabic and Chinese. Ms. Villarreal has written and directed three successful FLAP grants in her nine-year tenure in SCS. In addition to her district duties, she has worked as the Foreign Language methods instructor for the University of Memphis. She is currently serving as President of the National Association of District Supervisors of Foreign Languages and was named the 2012 NADSFL Supervisor of the Year. During her foreign language career of over thirty-five years, Peggy Boyles has taught elementary, secondary, and university students and has served as a K-12 district curriculum supervisor in World Languages. 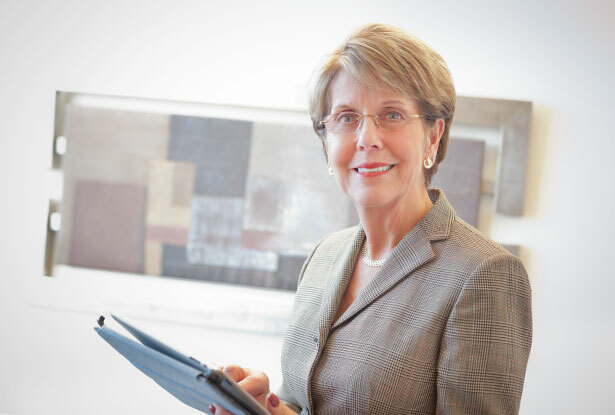 Peggy is currently the President of Peggy Boyles Consulting, a company providing assistance to schools, universities, and other organizations of foreign language education in the areas of curriculum, assessment, professional development, and program evaluation. Adriana Melnyk Brandt is Assistant Professor of Education at Dixie State University, and brings to TELL a variety of experiences as a K-20 second language educator. Prior to entering her faculty role, Adriana served as a middle and high school Spanish teacher, the world language curriculum specialist at the Indiana Department of Education, and the director of professional development initiatives for the Indiana University School of Education at IUPUI. 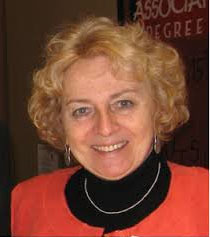 She has collaborated with a variety of language organizations – including STARTALK, the American Council on the Teaching of Foreign Languages, and the National Council of State Supervisors for Languages – on projects related to curriculum design and development, assessment, pre-service teacher development, instructional coaching, and classroom-based research. 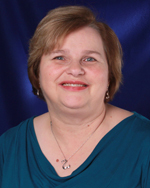 She has served on the boards of the Kentucky World Language Association and Indiana Foreign Language Teachers Association, and currently serves on the STARTALK Editorial Board and Center for Applied Second Language Studies’ Advisory Board. She has earned a Ph.D. in Literacy, Culture and Language Education from Indiana University in Bloomington. Trained as an attorney, I.B. 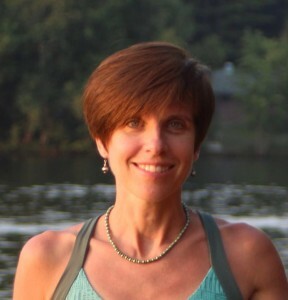 French and Spanish teacher, and educational administrator, Jen Carson has taught all levels K-12, at one time or another. In her current position as K-12 World Languages Coordinator for Virginia Beach City Public Schools, she is responsible for 180+ teachers of nine world languages in 26 schools, including a partial immersion Spanish program in one elementary and one middle school. In addition, she serves as Program Director of two federal grants to expand Mandarin Chinese instruction: STARTALK and S-FLEP. At present, Jen serves as Secretary of the Foreign Language Association of Virginia (FLAVA), President of the Virginia Foreign Language Supervisor’s Association (VFLSA), Vice President of the National Association of District Supervisors of Foreign Languages (NADSFL), and Director of the annual Alliance Française Concours de Français. As adjunct faculty at Old Dominion University in Norfolk, she teaches School Law, Professionalism, and Foreign Language Methodologies in the Career Switcher Program, where she first got her start in education. Ruta Couet, World Languages Education Associate at the South Carolina Department of Education, was recognized as the 2011 State Supervisor of the Year at the Annual Meeting of the National Council of State Supervisors for Languages (NCSSFL) in Denver, CO on November 16. Ruta has served as both NCSSFL treasurer (2002-06) and NCSSFL president (2009-11). Ruta has been the world languages specialist for the SC Department of Education since 1994. She has been tirelessly proactive in developing resources and making them available to as many people as possible. She instinctively knows what language teachers need and strives to provide it. Special projects for South Carolina, produced by SC ETV, include the development of Bringing New Languages to Young Learners, a distance-learning K-8 methods program delivered by Curtain and Dahlberg, the authors of Languages andChildren-Making the Match, and the Kids Interacting Through Early Language Learning (KITE-LL), a hybrid distance-learning program for grades 3-5 in French, German, and Spanish. Her production of the Why Teach French series, funded by the Embassy of France, earned Ruta the Knighthood for Academic Palms from the Republic of France in 2004. An avid supporter of LinguaFolio®, Ruta has been active in the development, piloting and professional development concerning this tool alongside her NCSSFL colleagues. She has co-authored publications on subjects such as model lessons for K-8 foreign language, planning and evaluating effective language programs, and world language teacher shortage. Ruta was a member of the assessment team for the National Board of Professional Teaching Standards for World Languages Other than English and also served as an advisor to the Teaching Foreign Languages Project, funded by Annenberg/CPB and produced by WGBH in association with the American Council for the Teaching of Foreign Languages. 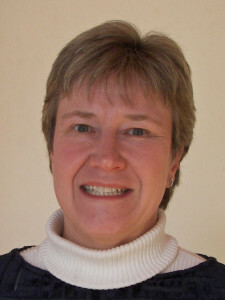 Dr. Helena Curtain is the co- author of Languages and Children: Making the Match.—a resource used in university methodology courses for training language teachers since 1988. The 5th edition that will be available in May, 2014 is organized according to the TELL domains. 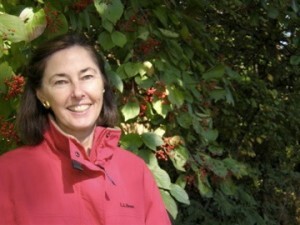 She is also the author of various articles on language teaching. 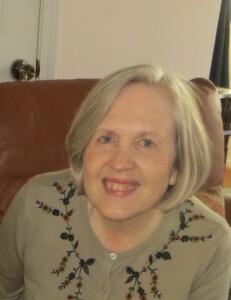 She is Associate Professor Emerita at the University of Wisconsin-Milwaukee where she taught courses in second language teaching methodology and directed the World Language and English as a Second Language teacher certification programs. She was Foreign Language Curriculum Specialist for the Milwaukee Public Schools for many years and in that capacity coordinated and supervised elementary, middle school, and high school language programs including 20,000 students and more than 200 teachers in various types of ESL and foreign language programs in grades K-12. 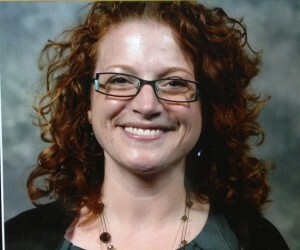 She has teaching experience at the elementary school, middle school/junior high, and high school and university levels. She is an expert on second language teaching methodology, and language and immersion program implemention especially at the elementary school level. Dr. Curtain is active professionally and has received state, regional and national awards for her service to the language teaching profession. She has served professionally as the president of her state language organization and as a member of the American Council on the Teaching of Foreign Languages Executive Board and the Central States Conference on the Teaching of Foreign Languages. 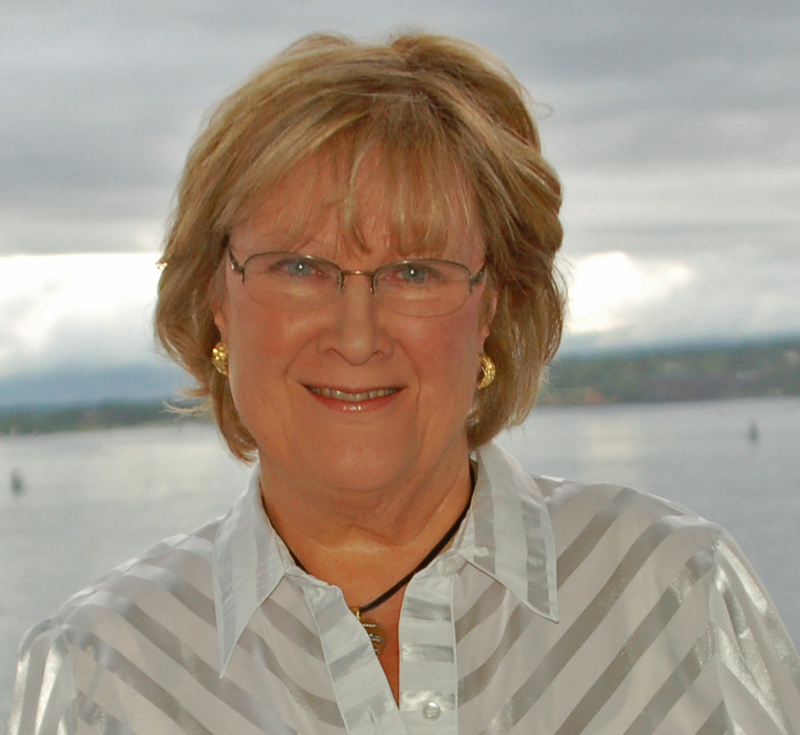 She is a founding member of the National Network for Early Language Learning (NNELL). She has also served as and speaker, consultant, and visiting professor both nationally throughout the United States including Alaska and Hawaii; and internationally in 31 countries. Pam Delfosse believes in providing equity in access to high quality language and intercultural learning for all students. She works in the Office of Multilingual and Global Education as a program and professional developer for the Madison Metropolitan School District. Pam also serves as a STARTALK program Team Leader in support of programs dedicated to building our national capacity with less commonly taught languages. Pam provided leadership for K-16 language and teacher education programs as World Language Education Supervisor for the Wisconsin Department of Public Instruction. She has a Masters in Educational Policy, with an emphasis on language education policy, and is a licensed Japanese and English as a Second Language educator. Pam is committed to supporting the development of sustainable heritage and second language education pathways that lead to advanced language proficiency and intercultural and global competence. Tina Dong is the Instructional Coordinator for World Languages. Tina is both a former student and teacher in Austin ISD. She taught French and Spanish at both middle and high school levels and also served as the department chair. She has presented professional development sessions in order to share best practices in the foreign language classroom. Tina holds a B.A. in French and a B.A. in Spanish from the University of Texas and a M.A. in French from the University of Santa Barbara in California. She is a national recipient of the ACTFL Speak Mandarin scholarship and is currently learning to speak Chinese to better support the fast-growing Chinese programs in the district. Tina also sits on the board for the Texas Foreign Language Association (TFLA) whose mission is to advance the study of modern and classical languages through support for advocacy and instruction for language educators across the state. She is a member of the American Council for the Teaching of Foreign Languages (ACTFL) , the National Association of District Supervisors of Foreign Languages (NADSFL) and the Texas Association of Language Supervisors (TALS). She is happy to be in AISD working with colleagues and teachers to advance the World Languages program and produce students that will truly become global communicators in college, career, and life. 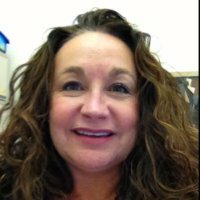 Lynn Fulton-Archer is a language educator with 20 years of experience in classrooms from Kindergarten through grades 16+. Passionate about giving students early language learning experiences which lead them to gain high levels of proficiency and working with teachers to create engaging learning opportunities for students, she is currently the Education Specialist for World Language Immersion at Delaware Department of Education. Prior roles include Elementary World Language Lead Teacher at Rock Hill School District 3, Distance Learning Specialist for South Carolina Educational Television. A long history of supporting the profession in leadership roles, among many Lynn has served on the boards of the American Council on the Teaching of Foreign Languages, the National Council of State Supervisors of Foreign Languages, and the Southern Conference on Language Teaching. Charlotte Gifford is Professor of French and Spanish and Chair of World Languages at Greenfield Community College. She teaches all levels of both languages to students ranging from 16 to 92 years of age. She holds a BA in French from Tufts University, an MA in Spanish from Middlebury College and the DALF from the Université Jean Monnet in Saint Étienne, France. Charlotte is a Past President of the Massachusetts Foreign Language Association (MaFLA) and a Past Chair of the Northeast Conference on Teaching of Foreign Languages (NECTFL). She still serves on the NECTFL board as Webinar Consultant. She presents regularly at state, regional and national language conferences, most recently on teaching with films, the use of digital images, performance assessment, Backward Design and the use of authentic materials. Janis Jensen is an experienced world language educator at the local, state and national levels, who has worked extensively with in service teachers on the development, implementation and maintenance of K-12 world language programs and on numerous professional development initiatives. Ms. Jensen served as State Coordinator of World Languages and International Education at the NJ Department of Education where she implemented standards-based reform in world languages and worked with world languages teacher preparation programs at NJ colleges and universities. Ms. Jensen served as an advisor for the development of a Sesame Mosaic DVD on Arabic culture and on the Teaching Foreign Languages K-12: The WGBH/Annenberg CPB Library of Classroom Practices Project developed in collaboration with ACTFL. In 2007, Ms. Jensen co-authored a book entitled The Essentials of World Languages, Grades K-12: Effective Curriculum, Instruction and Assessment for the Association for Supervision and Curriculum Development (ASCD). She is a past president of the National Network for Early Language Learning, the National Council for State Supervisors for Languages and the NJ Association for Supervision and Curriculum Development. 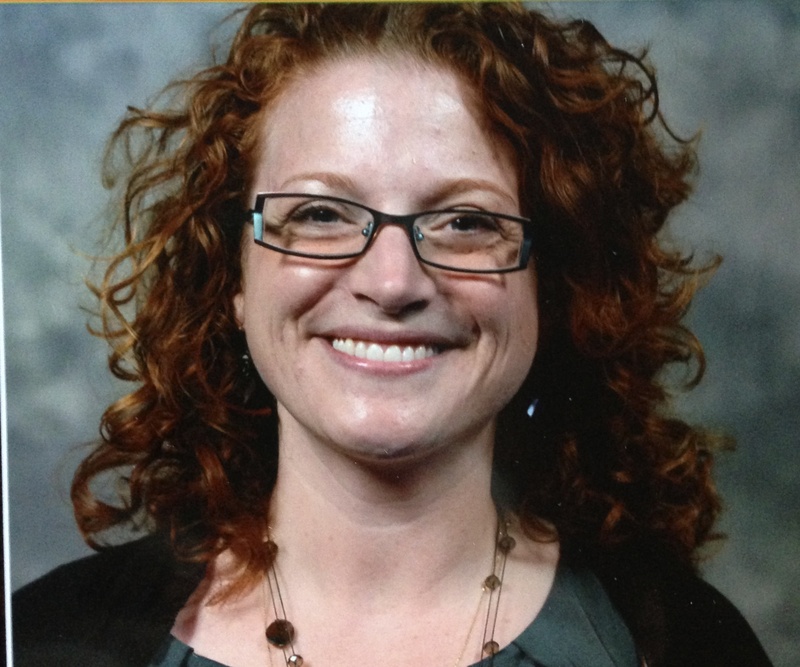 Ms. Jensen currently serves as the Director of the School for Global Education & Innovation at Kean University. Brandee Mau (Universität Oldenburg, Germany, BA German and Spanish, BA Secondary Education, University of Wyoming; MA Curriculum and Instruction, University of Wyoming) teaches all levels of German at Campbell County High School in Gillette, Wyoming. 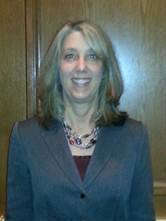 Since 2001, she also serves her district as the K-12 Foreign Language Curriculum Facilitator. In that capacity, she writes curriculum and assessments, facilitates collaboration among language teachers, and supports teachers in the classroom. She serves Wyoming language teachers through participation on several task forces and committees, namely the state standards revisions and University-School Partnership, which has been tasked with improving communication among state language educators and articulation from secondary to post-secondary language programs. She is a past president of the Wyoming Foreign Language Teachers’ Association, executive board member, and past board member of PNCFL. When the College Board began the revisions to the AP Language exams with its World Language Commission, Brandee served as a commissioner. Later, as the process advanced, she was a member of the AP German Curriculum Development and Assessment committee and the AP German Test Development committee. She frequently presents at state, regional, and ACTFL conferences, as well as the National AP conference. She has contributed articles to several language publications and is a graduate of the Western Initiative for Language Leadership (WILL). Most recently Brandee became the Project Leader for the Global Language Educator Network (GLEN) in collaboration with the Center for Applied Second Language Studies (CASLS) at the University of Oregon. With each responsibility, Brandee looks not only to the impact it will have on her students, but for all language students within the influence of the task. Priscilla Russel is the K-12 Supervisor of World Languages and ESL programs for the Princeton Public Schools that offer six languages. World Languages in Princeton has been designated a Model Program Resource Center for the State of New Jersey for the past ten years and, as such, hosts visits to its classes from educators around the world. Additionally, Princeton is a member of the Confucius Classroom network serving as a resource for Mandarin instruction. 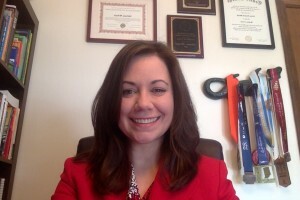 Professionally active at the state and national level, she also is the Content Specialist for Languages for the Princeton University Teacher Preparation Program and speaks frequently at professional conferences. Alisha Dawn Samples is the World Languages and Partial Immersion Coordinator for Lexington School District One in Lexington, SC. As coordinator since 2004, she provides professional development and support for all world language teachers of Chinese, French, Spanish, German, Latin, Russian, and Portuguese K-12, including the teachers in the district’s five dual immersion sites (in French, Spanish and Chinese). 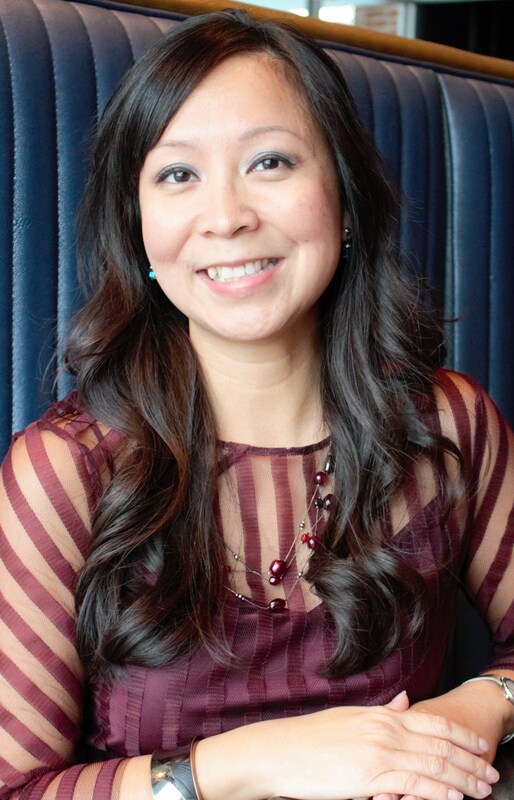 Alisha Dawn also works with the South Carolina Confucius Institutes and the South Carolina Department of Education to plan for recruiting, training and certification of Chinese teachers and served as the program director for Lexington One’s Chinese Startalk summer programs for students. Mrs. Samples taught 13 years as an elementary French teacher and also taught graduate level World Language methods and 21st century strategies courses. She serves on the boards of the Southern Conference on Language Teaching (SCOLT) and the National Association of District Supervisors of Foreign Languages (NADSFL).